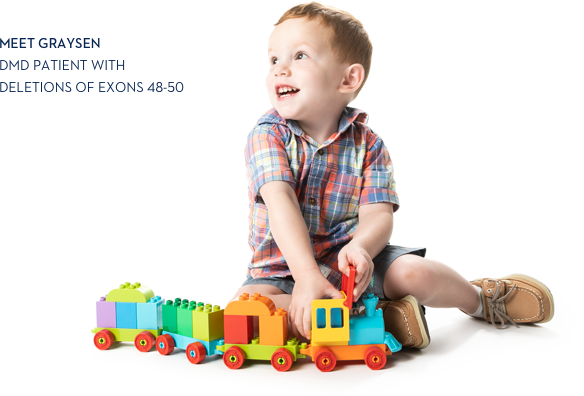 ACCELERATED APPROVAL BASED ON CLINICAL TRIAL RESULTS. 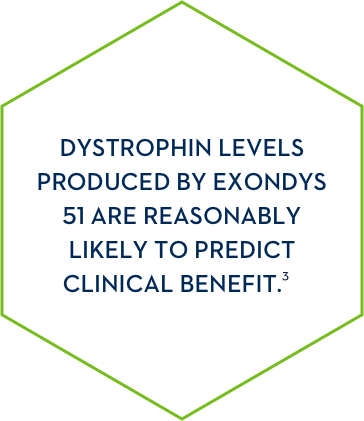 establish the product has an effect on a surrogate endpoint that is reasonably likely to predict a clinical benefit. 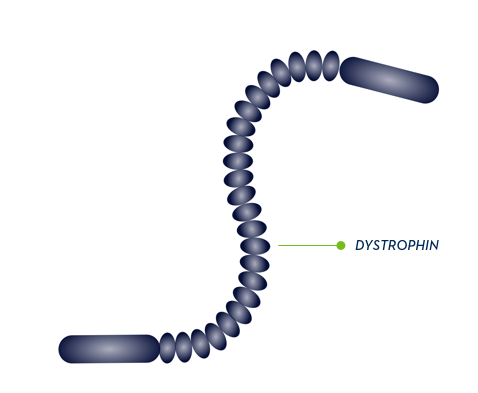 SURROGATE ENDPOINT: EXPRESSION OF DYSTROPHIN PROTEIN. US Food and Drug Administration. Code of Federal Regulations. 21 CFR 314. Available at: https://www.accessdata.fda.gov/scripts/cdrh/cfdocs/cfcfr/CFRSearch.cfm?CFRPart=314. Updated September 4,2018. Accessed November 29, 2018. US Food and Drug Administration. Center Director Decisional Memo. Reference ID: 3959035. July 14, 2016.